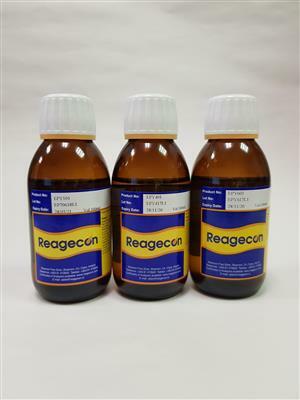 Reagecon's Y6 Yellow Colour Reference Solution is formulated as a reference solution for the examination of the degree of colouration of liquids in accordance with the European Pharmacopoeia Chapter 2. 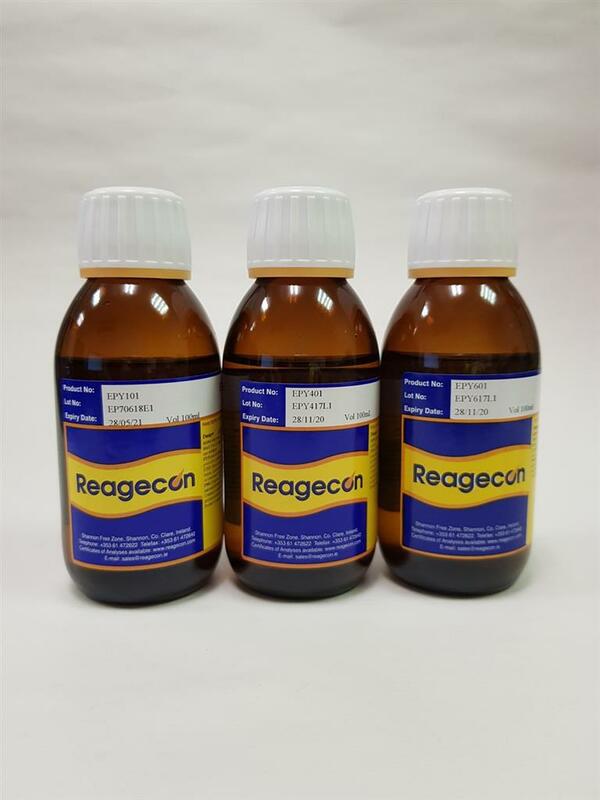 This product is produced by combining Reagecon's Primary Colour Solutions. 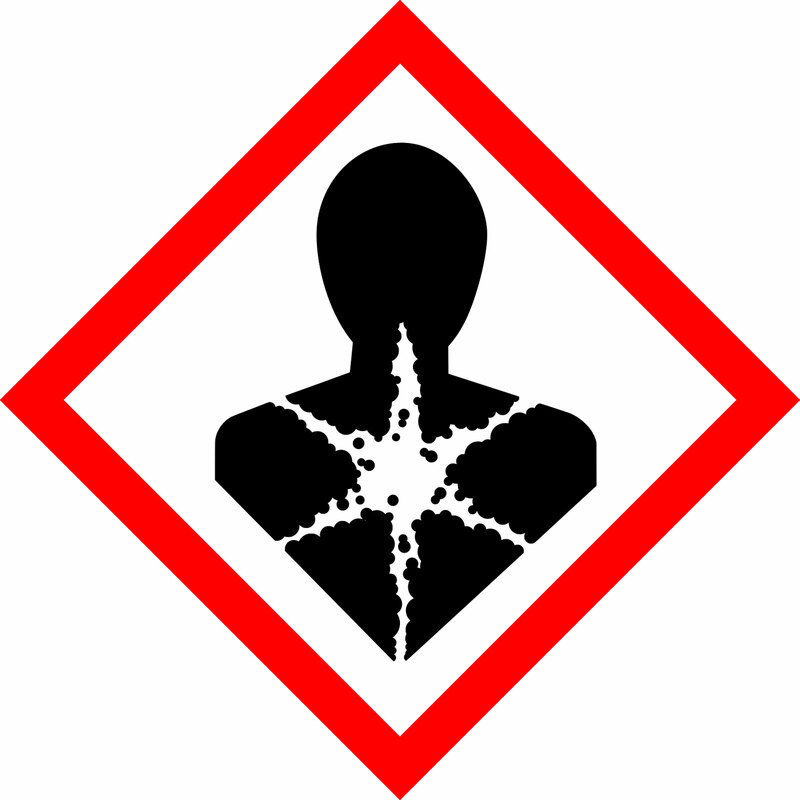 This Reference Colour Solution is a ready to use coloration standard presented in high quality, tamper evident bottles for use as a calibration and/or quality control standard. It is prepared by combining Reagecon Primary Colour Solutions.